No matter how careful you remain with your car keys, there comes a time when you either lock it inside the car or just accidentally lose it. The situation becomes more troublesome when you lock your pet or kid inside the car. 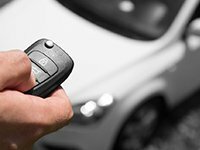 Don’t let this annoying situation cause stress to you, as there are professionals who can not only open your car, but can also create a new set of keys for you and that too without taking much time or money. You don’t have to call your car dealer or vehicle towing service, call someone who can fix the issue promptly and with precision. 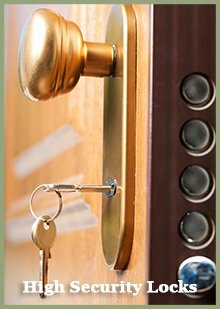 Who better to get you out of a troublesome automotive lock and key situation than Tampa, FL’s most renowned automotive locksmith. 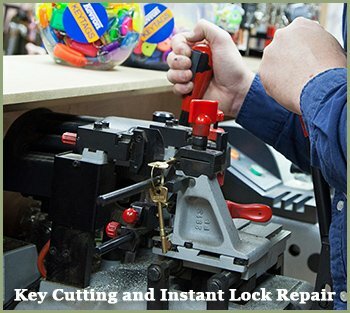 If you are in Tampa, FL area, then calling Master Locksmith Store for automotive lock and key assistance is the best possible solution. 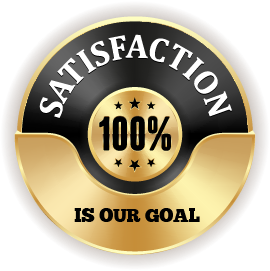 Our team has earned special reputation for its flawless and timely automotive locksmith solutions.